Mercure Ardoe House Hotel was bedecked with red and black as we welcomed guests to our team building day from the Aberdeen Lynx Ice Hockey team and supporters to an evening of awards, fundraising and fun; find out more here. Drinks were served as everyone arrived into our Las Vegas style casino for a quick flutter before the awards began. The Banker was on the threshold to welcome everyone with some free Fun Money and permission to blow it all on the Roulette, Blackjack or both! With promises of the golden trophy for the champion and the dreaded wooden spoon for the biggest loser of the night it really was all to play for. As guests were invited to take their seats we kicked off the fundraising in style with a fast and furious game of Hit or Miss where everyone donated generously for their chance to win £350 cash prize which was given to the deserving winner Lynn! Much entertainment followed, including our quick fire round of Rollerball which was won by Barry – a man who proved himself to have excellent ball skills! The evening included a raffle with some incredible prizes and of course the awards themselves! The awards were presented with an atmosphere good fun after a few words carefully chosen by Martin and then team coach Barry. The funniest moment of the evening was undoubtedly the presentation of the Bollard Award which caused a lot of laughter throughout the room. An auction continued the fundraising efforts with some incredible lots being bid for by the generous guests on the night. 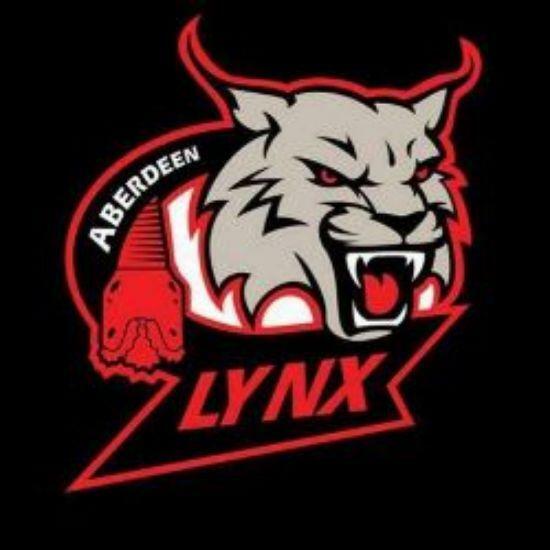 A balloon flight, Signed Ryder Cup Picture, Manchester United Tickets and season tickets to the Aberdeen Lynx and more all went under the hammer in a bid to raise as much money as possible and it didn’t disappoint. As the night wore on and the drinks flowed there was time for a final flutter at the Casino before giving out the trophy to the biggest profit of the night. Believe it or not after winning the Hit or Miss, Lynn managed to prove herself a professional in the casino too as she took home the Team Challenge Company Winner’s Trophy. It was a superb evening full of fun that raised a lot of money and celebrated the achievements of a truly great team so well done to all players whether award winners or not. We look forward to sharing another celebration with you all very soon. What a brilliant evening and a brilliant total raised! Great to be a part of such a fun night.